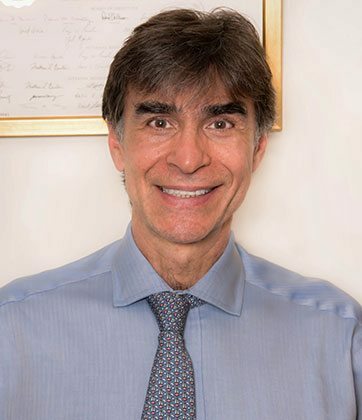 A native of Brazil, Dr. J. Carlos T. DaSilva is board certified in internal medicine and nephrology by the American Board of Internal Medicine. He has been practicing medicine since 1993 and has been with Commonwealth Nephrology Associates since 2002. After graduating from Sao Paulo Medical School in Brazil, Dr. DaSilva performed his internal medicine residency at Newton Wellesley Hospital in Newton, Massachusetts. He then completed a renal research fellowship at Tufts University in 1991 and a renal clinical (nephrology) fellowship at Boston University Medical Center in 1993. Dr. DaSilva later pursued a master in public health at Boston University, which he completed in 2000. Dr. DaSilva also focuses on treating chronic kidney disease, difficult-to-control hypertension, and diabetic nephropathy. He is a member of the American Nephrology Society and Massachusetts Medical Society, and is affiliated with Norwood Hospital, New England Sinai Hospital in Stoughton, MA, and Carney Hospital in Boston. Married with three children, Dr. DaSilva enjoys sailing, tennis, and skiing in his free time.